Choosing an outfit for a wedding is exciting. 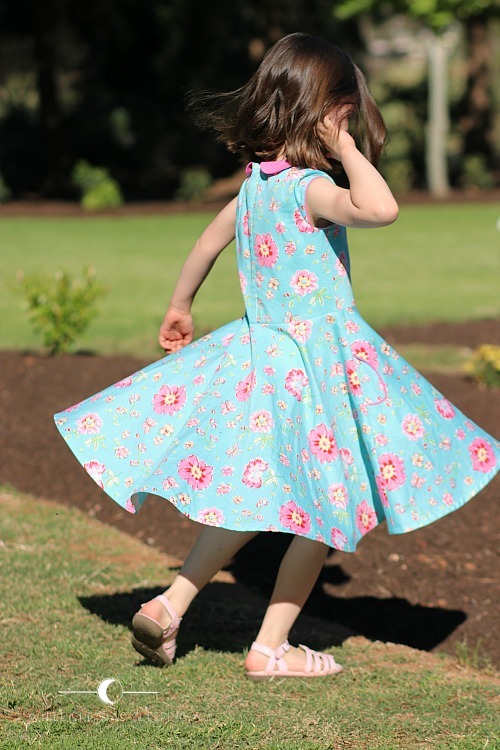 If you are six years old, you know exactly what you want - a super twirly dress with pockets and a collar. 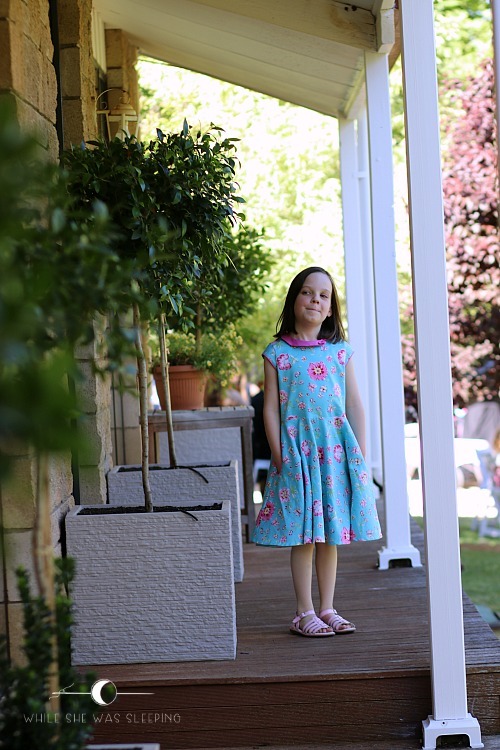 Together we looked at a few patterns that I shortlisted, and Miss R chose the Ileana dress pattern* by Compagnie M. The Ileana dress pattern offers a lot of options, however that did not slow down my girlie. 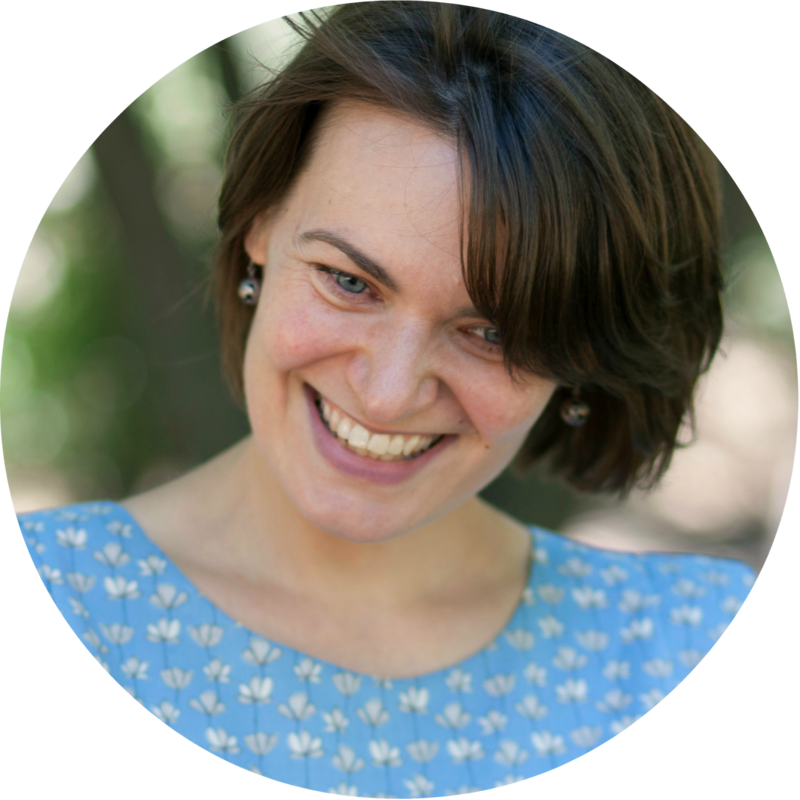 Within a minute she picked a collar, sleeves, pockets and a skirt she wanted. Once we settled on a pattern and worked out Miss R's preferred view, we headed to the laundry where my fabric is stored. 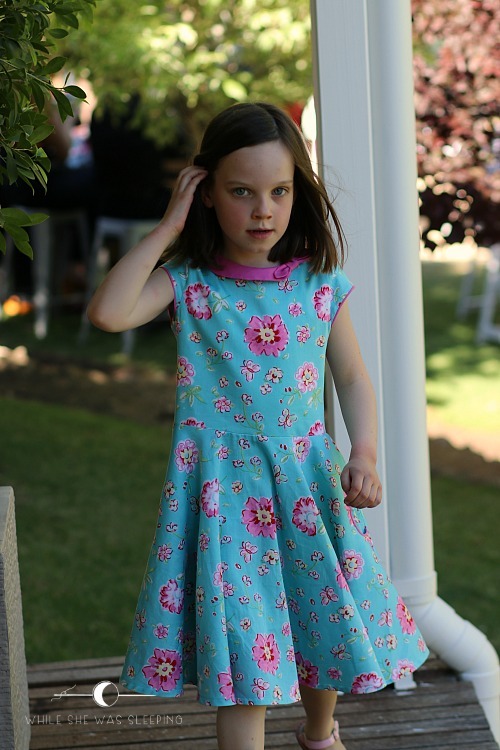 Once again, without hesitating once Miss R chose fabric for her dress. 'This shiny blue with pink flowers. It's my favourite mummy'. If you have a feeling you have recently seen this fabric on my blog, you are not mistaken. 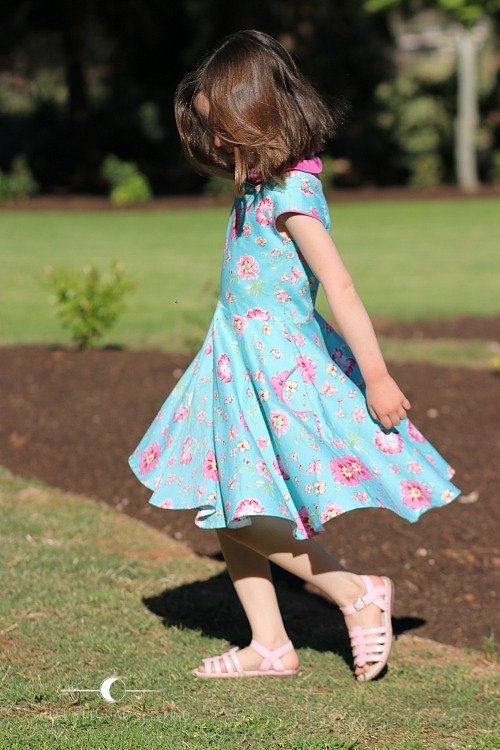 I made a tunic for Baby L from what was left after sewing this dress. I must confess I was not excited about Miss R's choice of fabric. In fact, I tried to convince her to change her mind. You see, I was worried Miss R's dress would look too budget next to her sister's. I was prepared to get some awesome fabric for Miss R also. I showed her some fabrics that were certainly not from the budget section where I usually shop. She got rather excited about a couple of prints, so I suggested we could use them instead of the silly shiny blue. She looked at me with her big eyes that were nearly filling up with tears and said it was still her favourite. Guys, I felt super silly. Realistically, who would care about what she was wearing? That's right, no one. So why not make something she really wanted from the shiny blue fabric her little heart was set on? At the end of the day, SHE was the person I wanted to please. So I cut into Miss R's favourite shiny blue fabric. Of course I could not miss an opportunity to add a little piping. I bought pink voile from House of Cloth for the collar and also used it to make piping. The bodice is lined with white voile. I made the dress in size 5 width with size 6 length. Miss R's chest measurement pits her in size 4, however I noticed she recently grew higher and her shoulders got a little broader. As you can see the fit around Miss R's shoulders is spot on. It is only a question of time before she fills in the rest of the dress. Miss R was very pleased with her shiny blue Ileana dress*. She didn't feel like posing for the photos though. She just couldn't wait till she could have sweets at the reception! 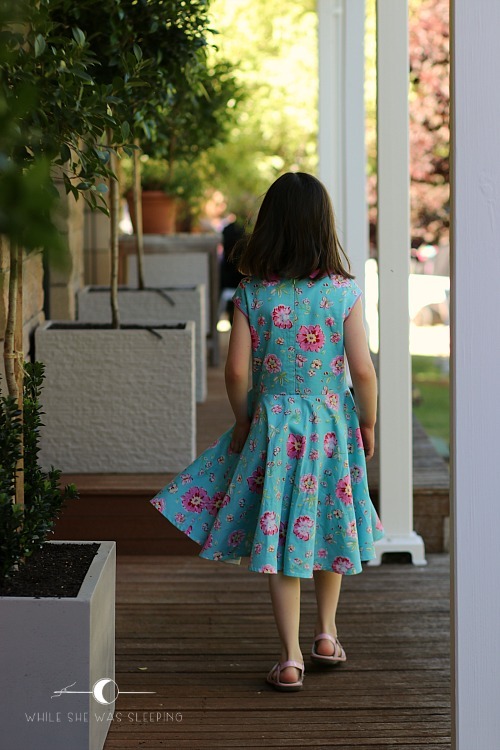 As for me, I don't think I will try to make Miss R change her mind again in a hurry, at least not when it comes to fabric or pattern choices. Seeing her happy makes me feel happy. Thank you! I bet your daughter will love her pink dress with princesses :) Maybe post a sneak pic on IG? I am so curious now! You are a very good mummy always letting R choose! The dress and fabric combination is perfect Jenya, it's a wonderful dress. Miss R chose very well. I'm sure she'll want to wear it again and again too. I haven't sewn for my boys for too long but when I mention making things they immediately have very clear ideas on colour and fabrics. She looks absolutely beautiful and so happy in her lovely dress. 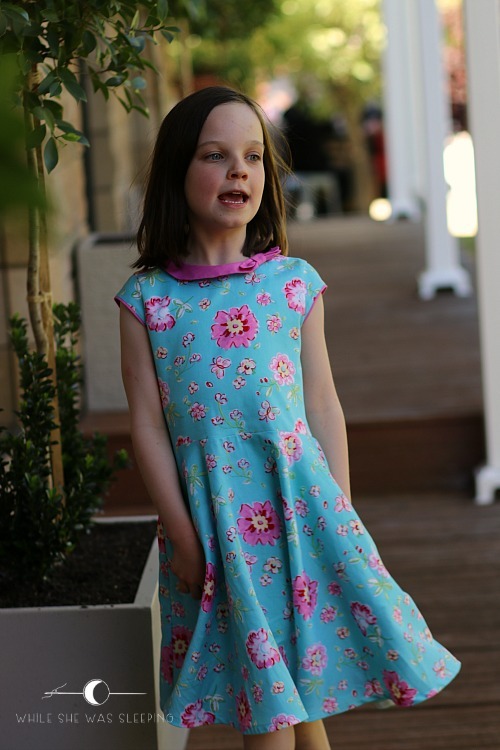 Sometimes my girls point at fabrics that make me cringe inside, but in the end, they are the ones who will be wearing it. I think you are right in wanting to make her happy by going with her choice. You did the right thing, you wonderful mum!